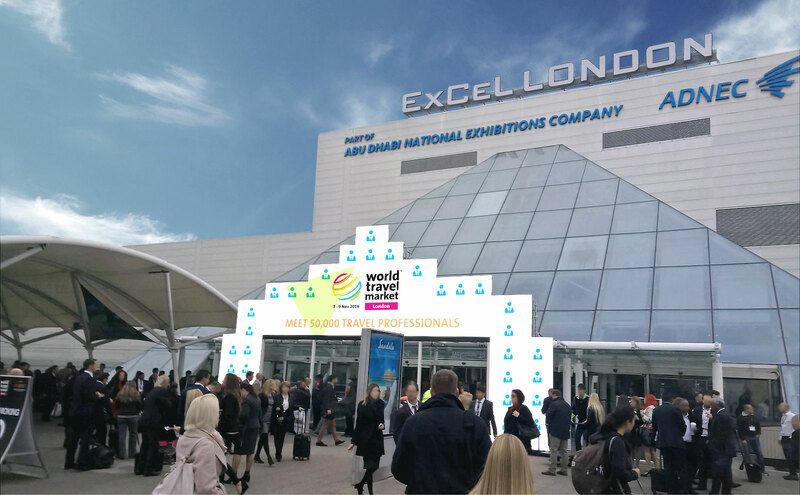 The 37th annual World Travel Market London is quickly approaching. The 2016 tradeshow is set for Nov. 7-9 at ExCel London and is primed to be one of the biggest conferences in the organization’s history. Seminars, guest speakers, demonstrations, and meet-and-greets with travel industry professionals from across the globe are just a handful of the events attendees can look forward to, along with a wide variety of business networking and contract opportunities with travel professionals, government ministers, and the international travel press. It’s an exciting few days for the travel industry, but the sheer number of events, discussions, and exhibitors can be overwhelming for both first-time attendees and returners. It’s easy for exhibitors, speakers, and attendees alike to over-schedule, under-schedule, and even miss out entirely on events and opportunities.